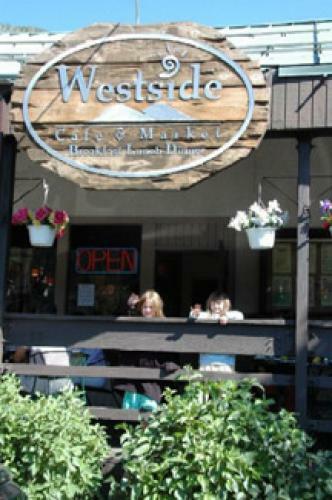 The Westside Cafe, located in Vail, Colorado, is a casual, breakfast, lunch, dinner and catering restaurant. Inspired by the everyday family cooking that we grew up with, youll feel at home while enjoying a great meal in our relaxed, western Colorado themed dining room. The best comfort food and beverages for breakfast, lunch and dinner available anywhere!